The General Data Protection Regulation (GDPR) has become mandatory for existing companies and for investors who wish to open a company in Denmark after the regulation has entered into force. The regulation is a harmonization of the data protection rules across Europe and is intended to allow for new rights to subjects. The main steps for GDPR compliance in Denmark are described by our agents in this article. The information as personal data: the information collected by the company first needs to be classified as a personal one; any types of details that can be used to identify a subject/natural person are included in this category. Determine the personal data category: the GDPR rules establish two types of personal data, common personal ones, and sensitive ones; the company needs to determine which category it will process or if it will handle both. The type of processing: the actual processing of the data should be made lawfully, meaning that the subject should have consented to the collecting, record, storage, usage, and transmission as well as the restriction or destruction of the data, as need be. Consent: does the company provide for the lawful manner in which the subject can express his or her consent? Is the information well structures, transparent and unambiguous? Our Danish company formation agents can detail these important questions as well as other topics related to the GDPR that may be of interest, according to the company’s business field. The GDPR introduces a number of rights for the data subjects and investors who open a Danish company or who already have a business that collects personal information about clients need to adjust to these new policies. One important issue to take into consideration is that the subjects have, in most cases, the right to be informed about the manner of the data collection and, most importantly, the scope for this action. 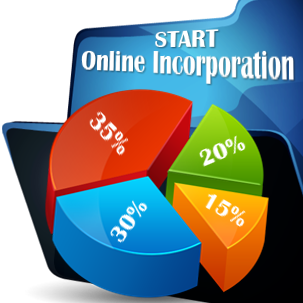 They must also be notified if their information is transferred to another legal entity. Investors who are interested in company registration in Denmark can contact us for more information about the current laws and policies for entrepreneurs. 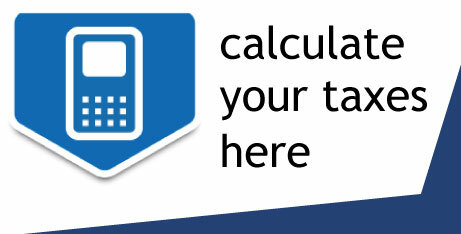 Call us now at (+44)203-287 0408 to set up a meeting in Copenhagen. As a Bridgewest client, you will beneficiate from the joint expertise of local experts and international consultants for opening a company in Denmark. 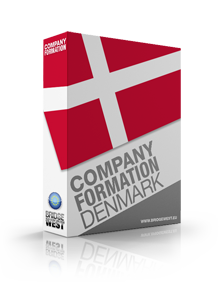 Copyright © 2011 - 2019 Company Formation Denmark. All rights reserved.